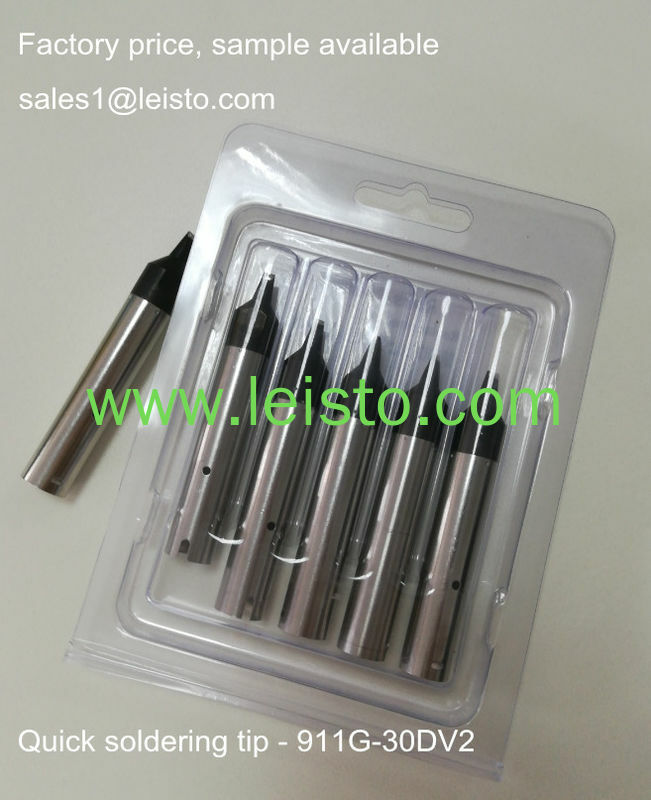 1.Special design,high heat capacity,long lifetime. 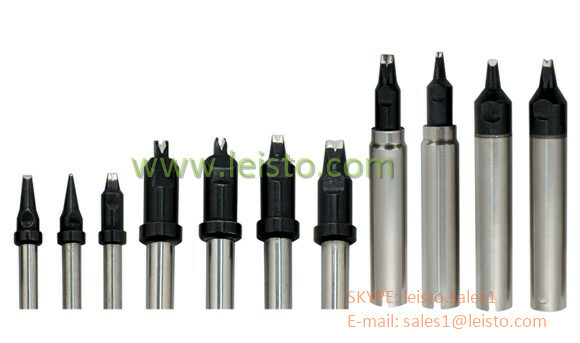 2.Different types of tips,can be customized as per customers' demands. 4.Silvery or black chromium optional. Kindly contact me if any questions. It is our pleasure to be on service of you!